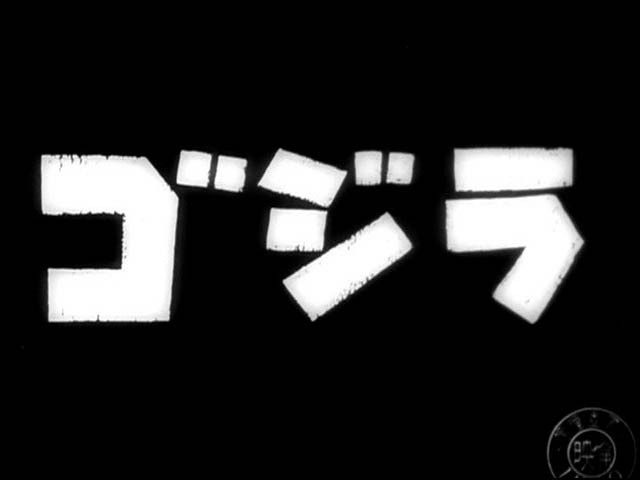 Best viewed while listening to an excerpt from the Gojira theme by Akira Ifukube. 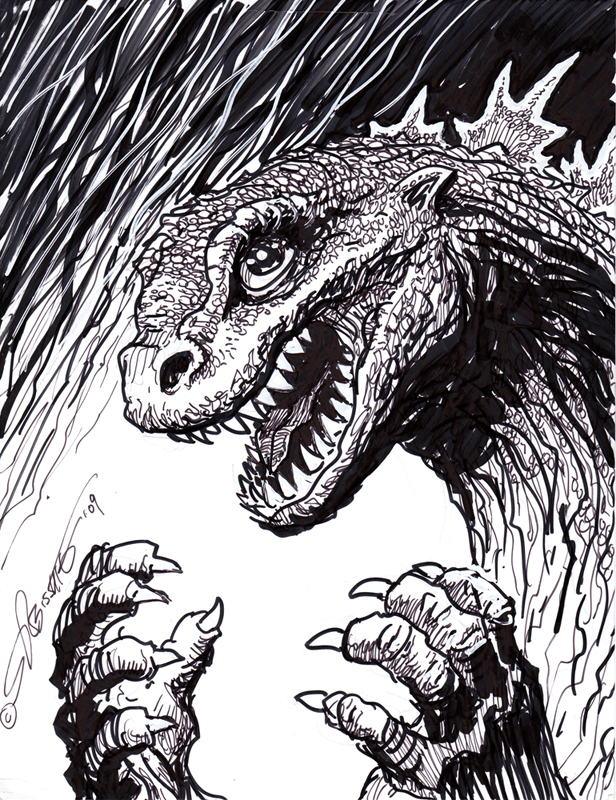 This entry was posted in Steve Bissette and tagged Godzilla, Gojira, Steve Bissette. Bookmark the permalink.